Go to your profile page click on your current profile picture. A popup window will open showing you all options to add a new profile picture. Based on your selection, the new profile picture will be show up on the popup window. 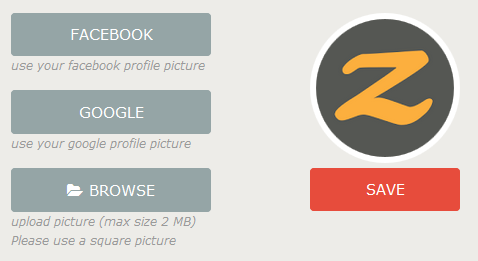 If you're satisfied with the new picture, click the save button to update your profile picture.